As an incentive to join ComicsPRO, new members who sign up for ComicsPRO membership during the Diamond Summit or C2E2 this year will get 4 ComicsPRO Variant Comics shipped to them. 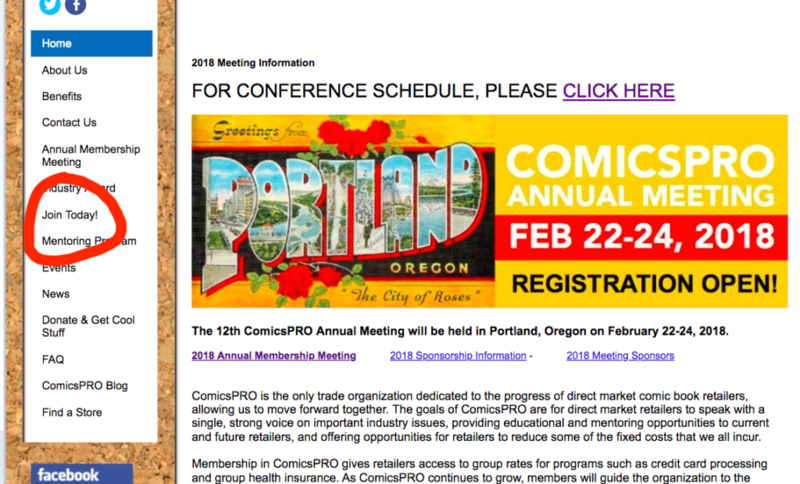 Cost to join ComicsPRO is $249 for U.S. retailers and $149 for Canadian Retailers. If you’d like to join, please visit www.comicspro.org and click on the “Join Today” link or the left hand side of the website. Our Administrative Director, Todd Merrick will then follow up with you and help you complete your application and answer any questions you may have.